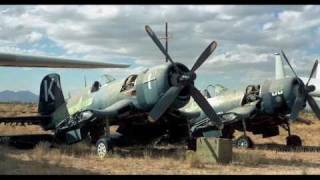 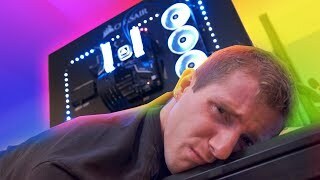 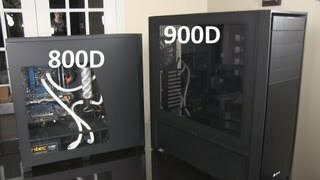 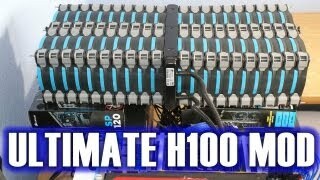 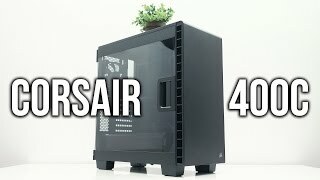 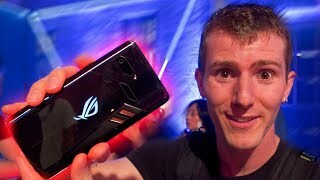 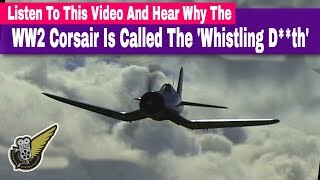 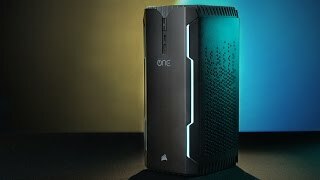 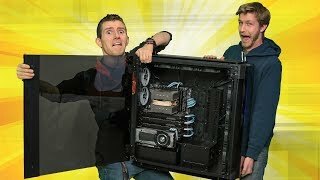 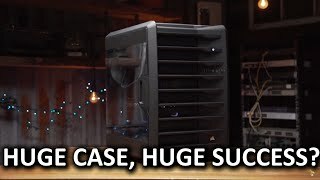 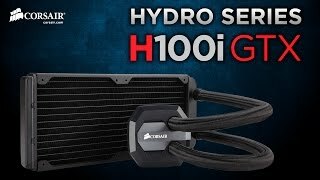 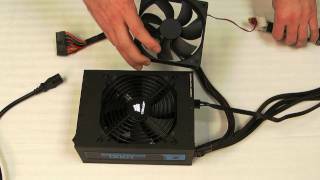 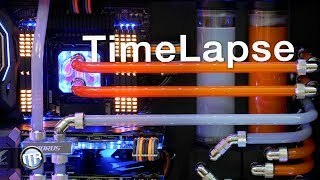 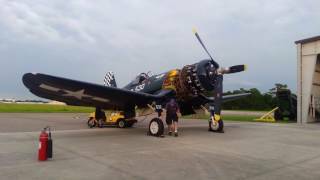 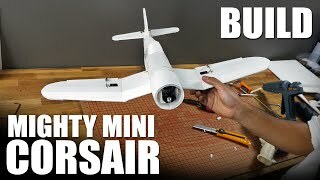 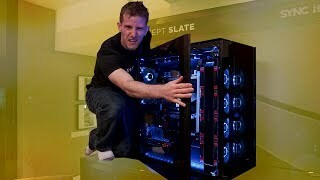 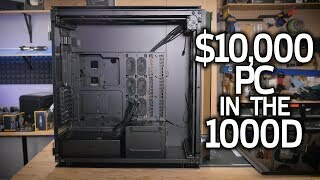 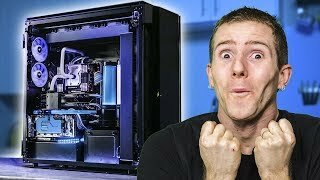 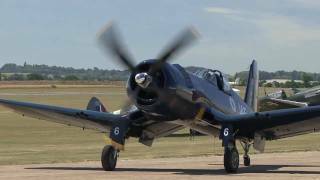 Building in Corsair's BIGGEST Case EVER - Corsair Slate Worldwide Exclusive! 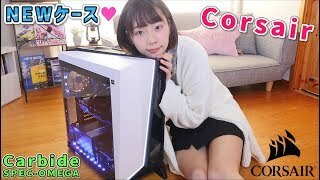 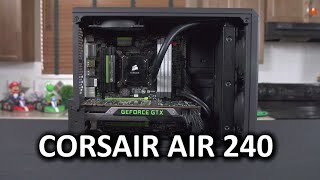 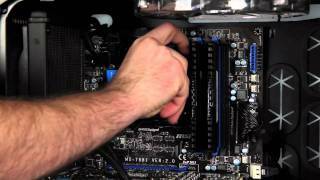 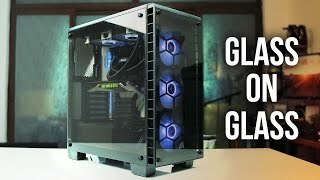 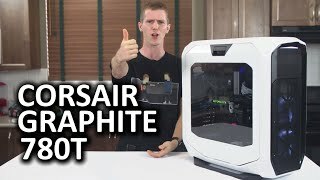 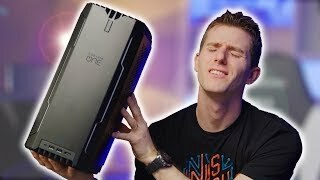 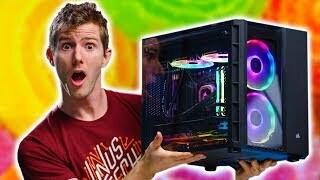 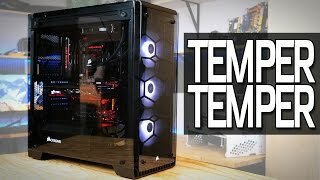 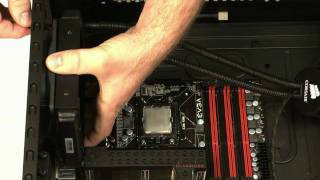 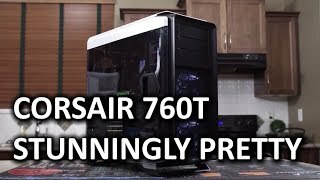 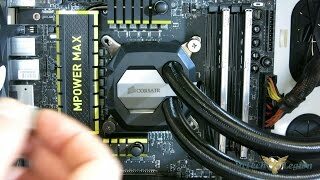 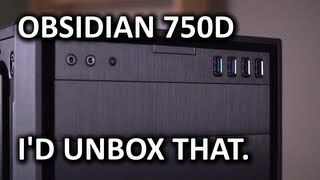 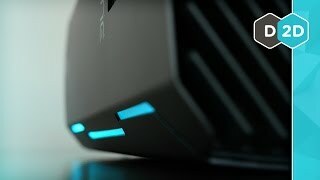 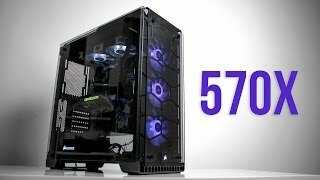 Corsair Crystal 570X RGB Review | Glass Over Function? 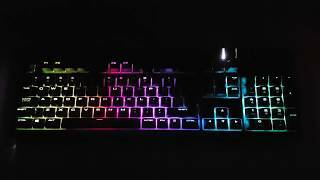 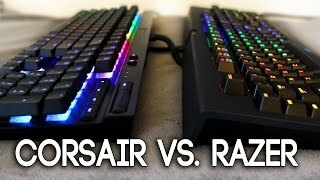 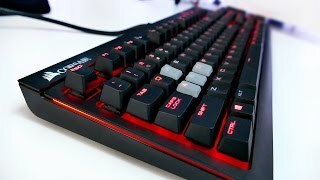 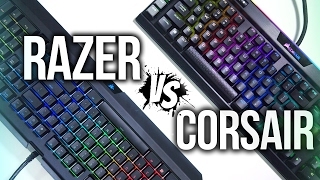 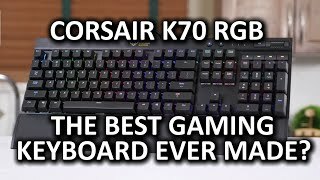 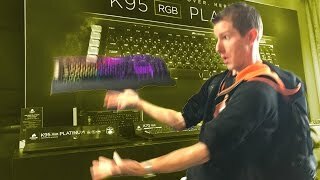 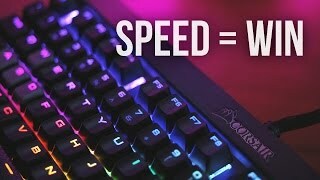 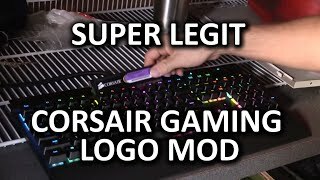 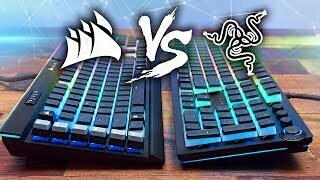 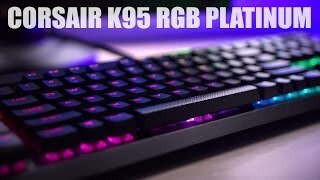 Razer Blackwidow Chroma V2 vs Corsair Gaming K95 Platinum RGB Keyboard Comparison!